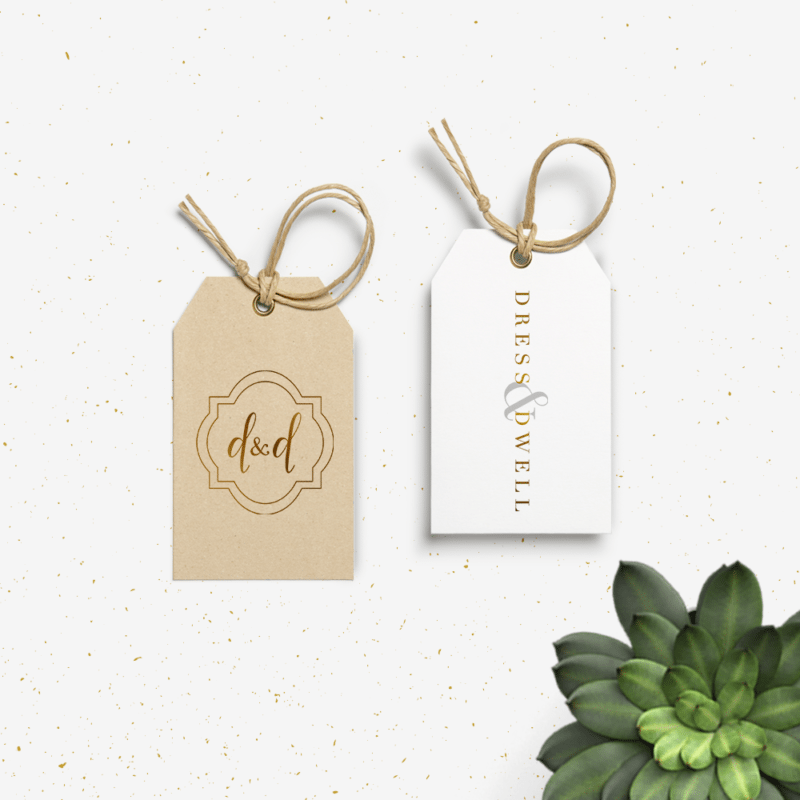 Dallas Website Designer, Doodle Dog is proud to announce the launch for Dress and Dwell’s New Logo Design and eCommerce Website. 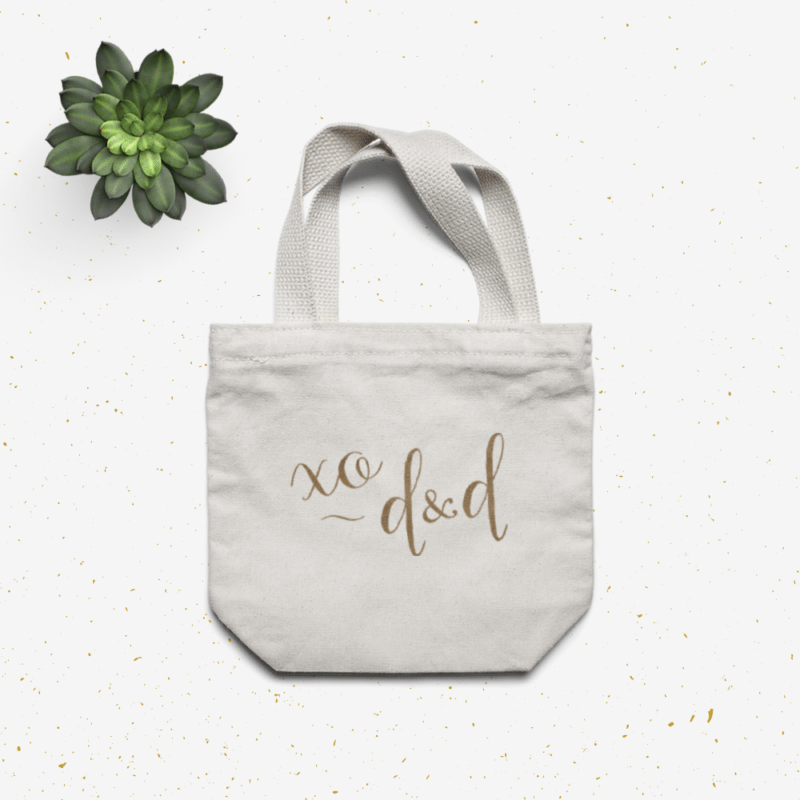 Go ahead and take a peek! 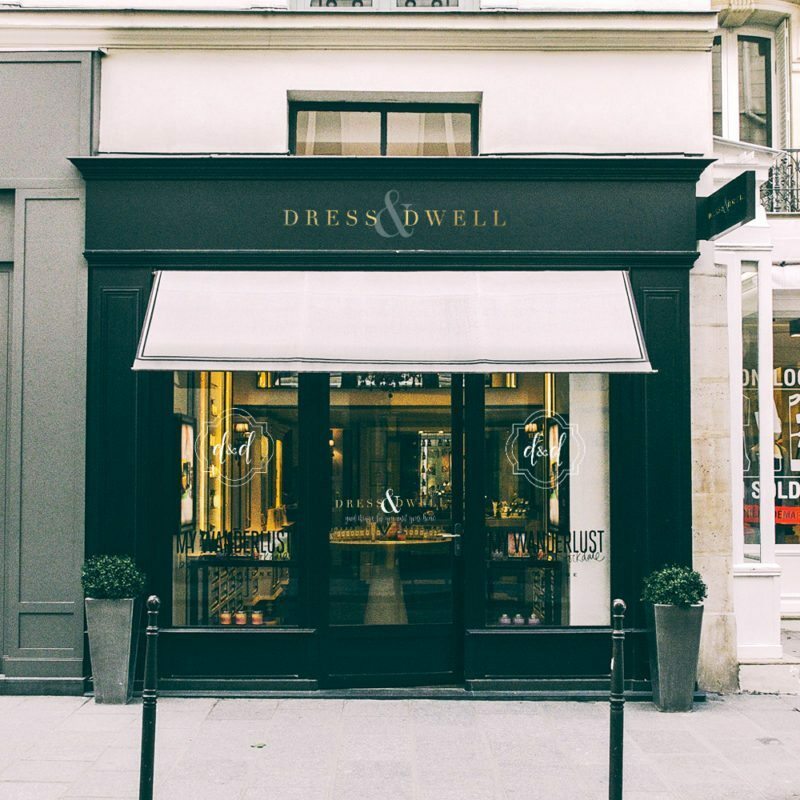 Dress and Dwell is a boutique shop offering on-trend selections for your closet and for your home. From fashion finds to home décor and accessories, they offer a bit of everything. 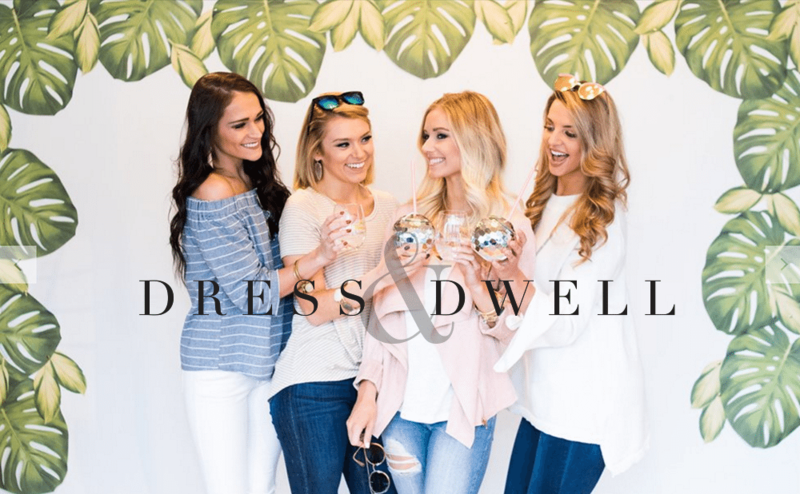 Though Dress and Dwell’s storefront is based in Indiana, they also offer an online shopping experience. As their brand has grown, their website was in need of a more mature look to target Dress and Dwell’s ideal clientele. 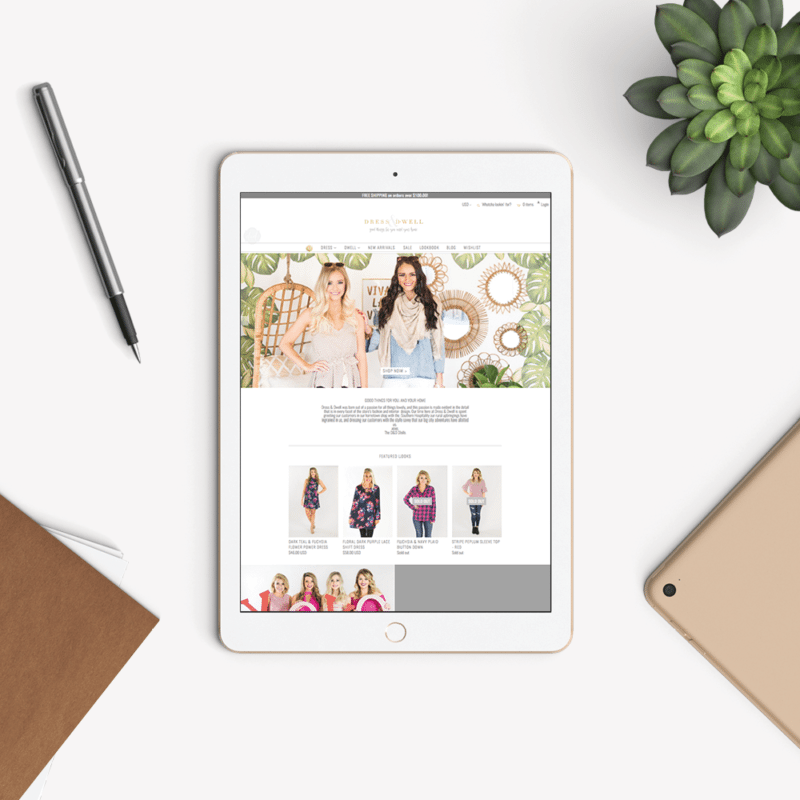 We partnered with the Dress and Dwell team to bring a customized Shopify website to life, incorporating a long list of e-commerce functionality for their revamped online store. Click here to see more examples of brands or websites we’ve had the pleasure of working on.